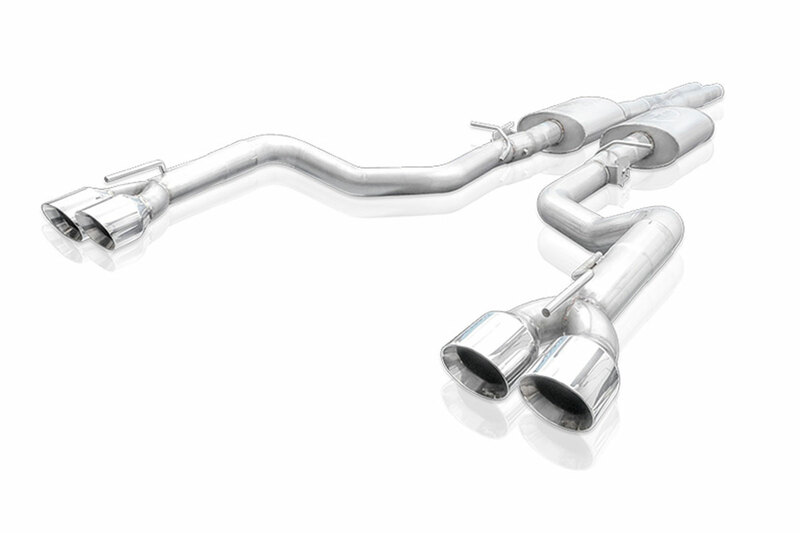 When it comes to aftermarket exhaust systems for American cars, Stainless Works is one of the biggest names around. 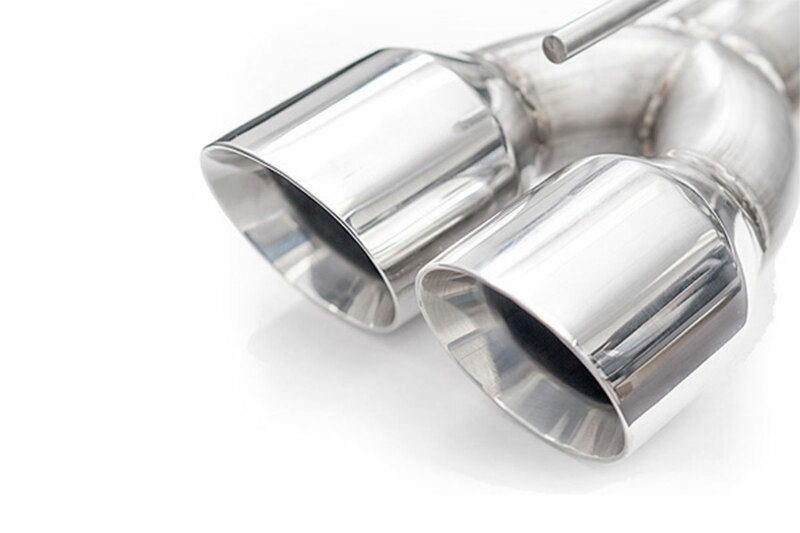 They’re known for creating exhaust systems with a wild, loud, and powerful sound. Of course, some enthusiasts want their cars to be super loud, and some want their car to be just a touch louder than stock. 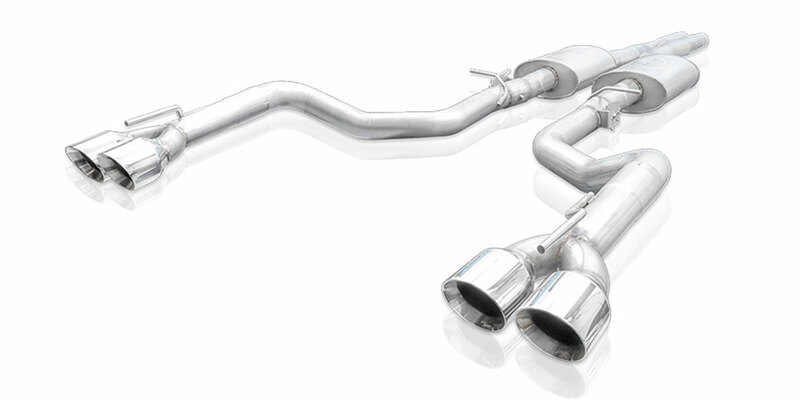 For 2015+ Challenger owners, Stainless Works is introducing their new Redline and Legend series! While the Redline series is as wild and loud as possible, the Legend series is much tamer. The Legend series is still much louder than stock, but it’s designed to be daily drivable. 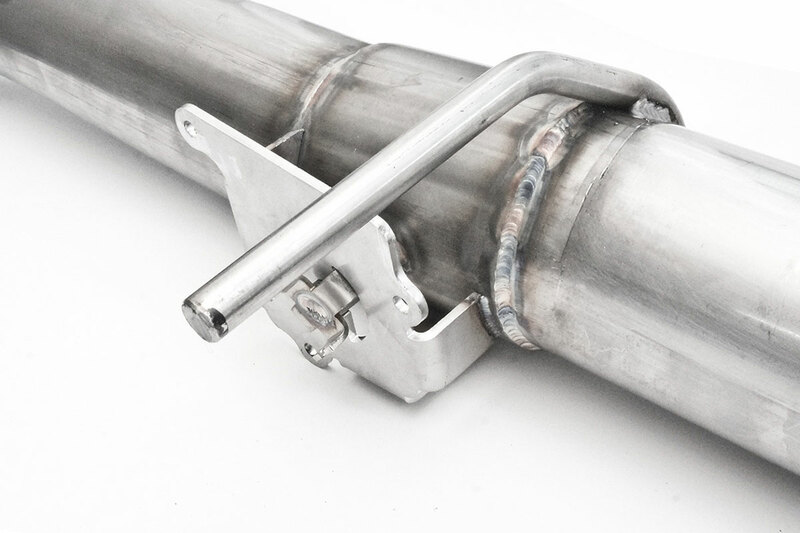 This new exhaust is compatible with both the stock headers and Stainless Work’s headers. 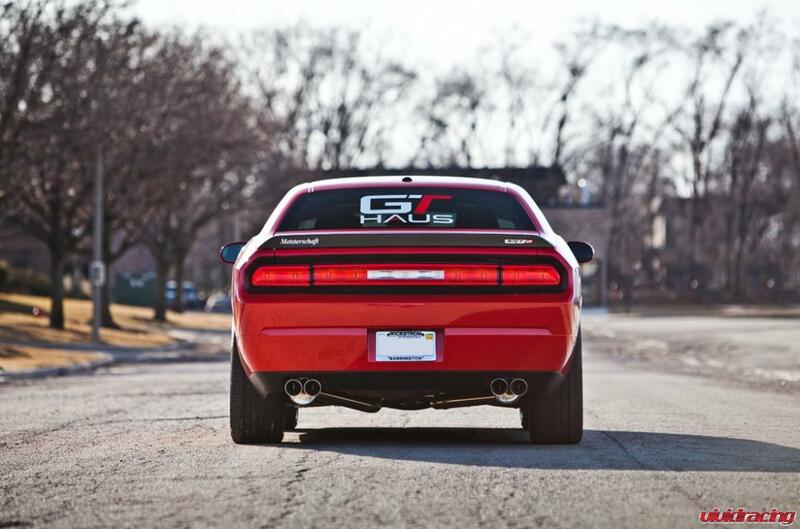 At the rear, the Challenger exhaust system is available with quad slash-cut tips or without tips so you can reuse the stock tips. Both systems are built from high-quality 304 stainless steel and built in the USA. 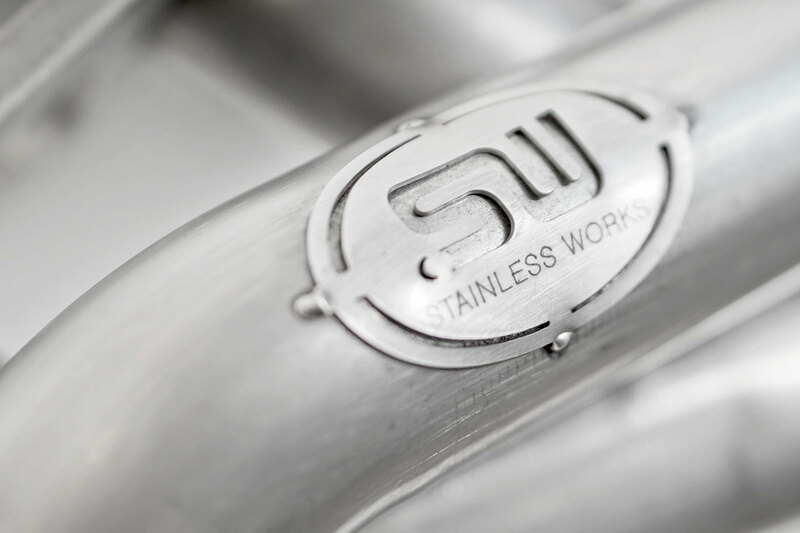 For models with an OEM exhaust valve, Stainless Works includes their 3” exhaust valve which works perfectly with the OEM valve system. Aside from the awesome sound, you can expect a big jump in power and a significant decrease in weight!